There is little over a month left to enter Brand Film Festival London - PRWeek and sister title Campaign's new festival that celebrates the very best of brand storytelling. Entries for the festival, which will take place on Wednesday 5 April 2017 at Oval Space in Bethnal Green, must be submitted by 14 December 2016. Any film debuting during the 2016 calendar year is eligible - including any 2016 Christmas campaign. The London event follows in the footsteps of Brand Film Festival New York and will showcase the best of Europe's branded content films, from three-second Vines, to 60-minute advertiser-funded documentaries, honouring the agencies, brands, filmmakers and storytellers behind the films. Films will be judged by juries totalling more than 60 judges, with the best categorised as Gold Films and featured at the festival throughout the day. The best of each category, along with "The Best of the Best", will be showcased at that evening's cinematic showcase. The entry fee is £250 per entry and subsequent entries for the same film into different categories costs an additional £150. Films submitted after 14 December 2016 will incur a £60 late fee, but these must be submitted no later than 12 January 2017. 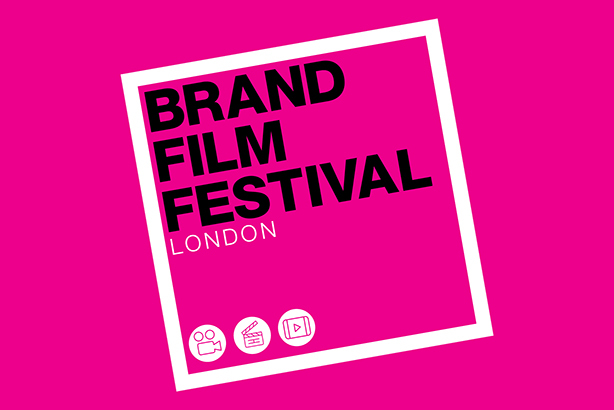 For full entry details and to celebrate your brand storytelling, go to brandfilmfestival.co.uk.